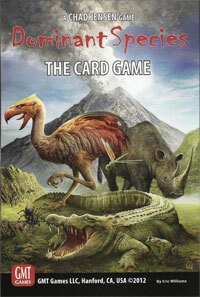 Dominant Species is the latest game to be reviewed up on Play Board Games. Dominant Species is an excellent worker placement game that is a brain burner. Dominant Species the Card Game is lighter, faster and only related in theme and art. But is it good like the board game?